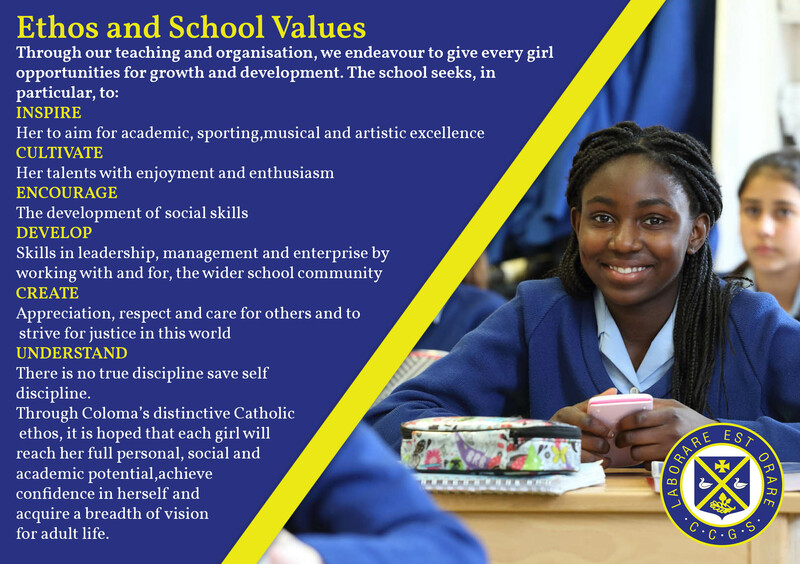 For more information about Coloma please visit our website www.coloma.croydon.sch.uk. Queries should be sent by email to strembath@coloma.croydon.sch.uk. Your application is a direct permanent application to our school.